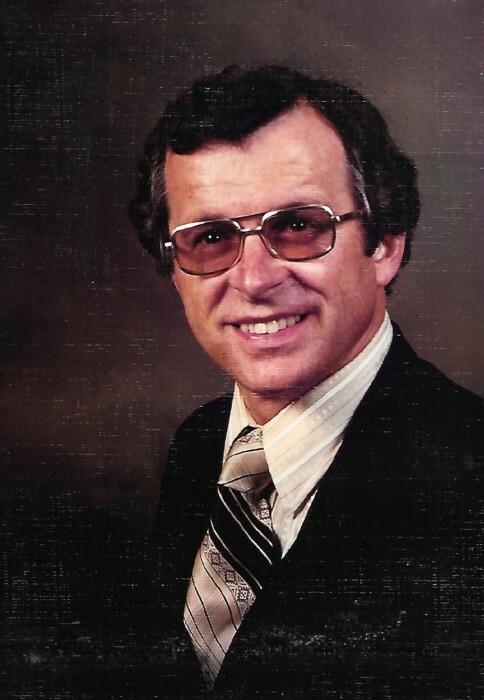 Edward Harold Allen, 81, of Woodbine, Maryland passed away on Monday, February 4, 2019. Edward, also known as Harold by the family in Rhode Island, was born on February 28, 1937 in Warwick, Rhode Island. He grew up on the Allen farm in Warwick, Rhode Island and spent some time at the King Tom farm with the Brownings in South Kingstown, Rhode Island. In his life he overcame the hardships of the Great Depression to achieve an academic and professional career distinguished by high accomplishment and dedicated public service. He graduated from the University of Rhode Island in 1959 with a Bachelor of Science degree and he graduated from Purdue University in 1963 with Masters and PHD degrees in biochemistry. He financed his post-high school education with money he earned himself and through academic scholarships awarded to him on the basis of merit. He was a member of the Honor Society of Phi Kappa Phi. He always said that one of the best times in his life was when he was a student and he loved being a lifelong student. While in college he was in the Army ROTC through which he earned a commission as a 2nd Lieutenant in the U.S. Army in 1963 during the Vietnam War. He was stationed stateside on the Presidio in California in the U.S. Army Medical Corp as the Officer-in-Charge at Letterman General Hospital where the wounded from Vietnam were treated. He left the Army honorably in 1967 at the rank of Captain and moved his family to Maryland where he went to work in his field for the Federal government at the USDA, FDA, and NIH. As a career scientist he was an accomplished research biochemist, to include serving as a Branch Chief and building and overseeing a laboratory during his tenure with FDA. Edward moved to his home, a farm called Windy Acres in 1985. It is located in western Howard County, Maryland and he treasured the 33 years that he lived in the house up on the hill there. He also spent many years wintering in Fort Myers Beach, Florida at The Palms of Bay Beach Lane. For a time, he served as the President of his Florida condominium association, overseeing the installation of important improvements to the condominium property, to the great benefit of the other owners. He spent a lot of time in his later years working on the genealogy of the Allen family and traveling the world with his beloved wife Jerre. He is survived by his wife, Jerre Jensen, his three children, Thomas Allen, Andrew Allen and Martha Allen, his daughter-in-law, Karen Hancock-Allen and his granddaughter, Olivia Grace Allen who he greatly adored. His parents, who preceded him in death, were Joseph F. Allen Jr. and Ruth Browning Allen. A Memorial Service is to be held 1:00 p.m. Saturday, February 16, 2019, at Molesworth - Williams Funeral Home at 26401 Ridge Road, Damascus, MD 20872.